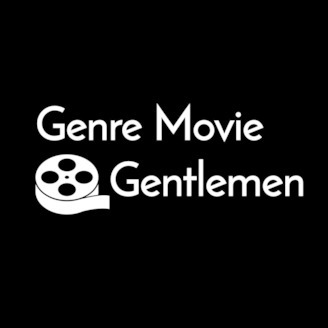 The GENRE MOVIE GENTLEMEN make up convoluted movie genres, pick some movies they think fit those genres, and talk about them. 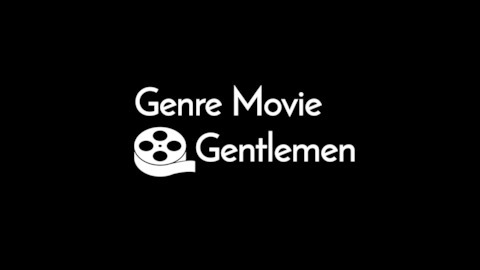 The GENRE MOVIE GENTLEMEN make up convoluted genres to kind of describe movies they sort of talk about. This episode is about BLADE RUNNER 2049.